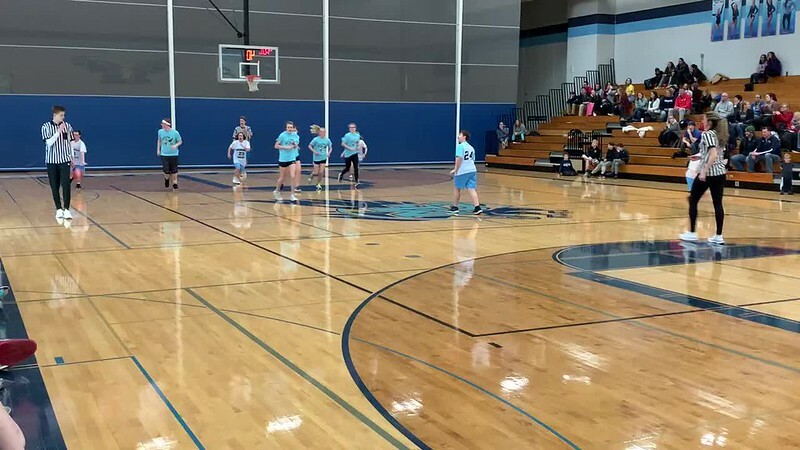 Monona Grove Special Olympics and a group of student leaders from Unified Champion School Monona Grove High squared off on Sunday, January 27, 2019 for their inaugural Special Olympics Showdown. After a hard-fought battle between the two teams, Monona Grove Special Olympics pulled out the win 50-48 in dramatic fashion. Hundreds of students and members of the community filled Monona Grove’s gym to support the event. The crowd was raucous and the energy electric at Monona Grove High. The Unified event and the overwhelming community support showcased the power inclusion and Unified Champion Schools programming. If you’d like to learn about how your school can become a Unified Champion School and organize inspiring activities like Monona Grove’s Special Olympics Showdown, visit our Unified Champions school webpage or email us at unifiedschools@specialolympicswisconsin.org.